a little skate session at the huf warehouse. shout out to sweets what up man! MAXX242 vs JEFF SOTO x THE WILD ONES from The Wild Ones on Vimeo. We here at Revolution are proud to introduce two new brands to our shop that we now carry and they are Stussy and Undftd! to go along with this post, here is a video from stussy about a graffiti photographer named Jon Naar. enjoy! Stussy - Jon Naar from Stussy on Vimeo. 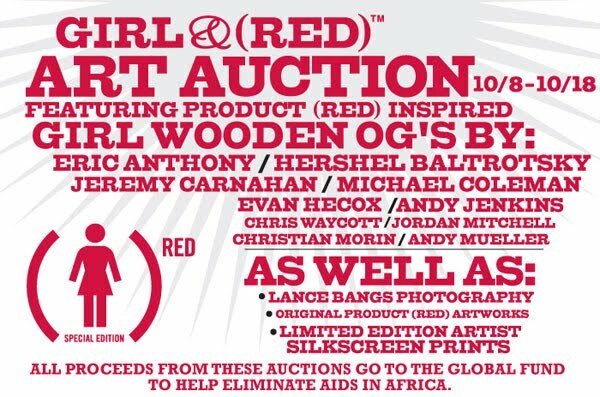 Support the crailtap guys by bidding on some of this art work that is for sale. 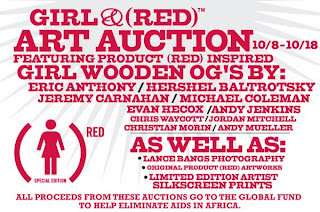 for a good cause and you get some super rad stuff! Rumble in ramona, dope video always look forward to seeing this. i hope it doesnt leave. Sorry for the lack of posting, i lost the camera and just got over blogging. so whatevs though im back simpsons had their intro redone by banksy and this is how it came out.